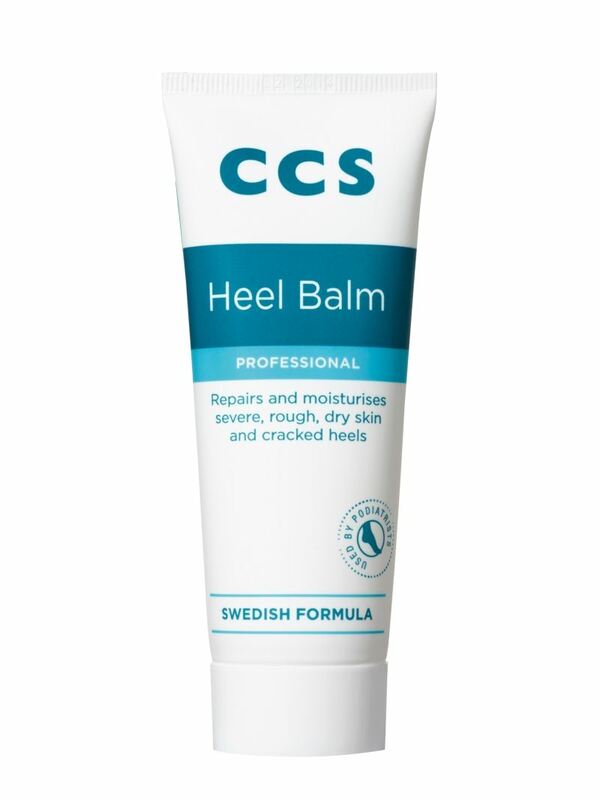 CCS Heel Balm is clinically proven to control the most severe cases of rough, dry skin and cracked heels. It contains 25% urea, the moisturiser found naturally in the body, to help breaking down hard skin, repair and relieve, leaving feet luxuriously smooth and supple. Specially formulated to act quickly in helping control the most severe cases. CCS Heel Balm visibly improves heel smoothness and texture in just 3 days and in 7 days the skin is smooth, softer and heels are less dry. It also contains an unusually high concentration of Vitamin E the well-known anti-oxidant to help promote skin cell regeneration. Alpha-Hydroxyl acids help gently exfoliate the skin - without the need for a pumice - which is an added advantage for diabetic use (where harsher exfoliating is not recommended). The presence of Dimethicone in therapeutic quantities help this product provide a non-greasy barrier against water soluble irritants. Developed in Sweden, CCS footcare offers a professionally inspired range of foot care formulas. Each product by CCS works in harmony with your body s natural defences to help condition and correct skin. CCS heel balm and CCS foot cream are just two of CCS s effective products. 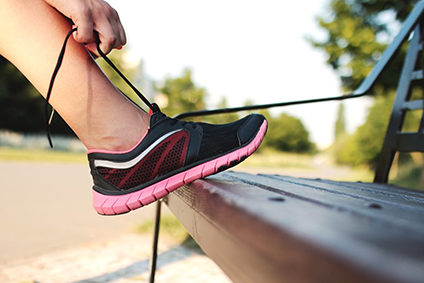 Offering a natural and gentle application, CCS products can be used to help moisturise the feet while treating common foot health complaints such as dry skin, callus and cracked heels. Either gently massage into clean dry skin before brushing off or apply in the shower and rinse off with water. Do not use on open wounds or broken skin. Avoid contact with eyes. External use only. Keep out of reach of children. If irritation occurs, discontinue use and seek advice from a healthcare professional. Store below 25°C. Consult a doctor if you are a diabetic or suffer from poor circulation.